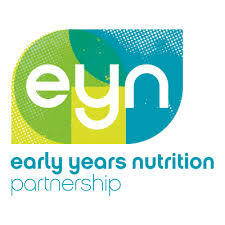 Our Nursery team has been working towards achieving our Early Years Nutritional award through the British Nutrition Foundation. We are training 5 members of our staff team from each room and our chef. This award helps us to really focus on the children’s nutritional needs and how to best meet them. We are having lots of fun changing our menus, snacks and teaching the children about the benefits of healthy eating.